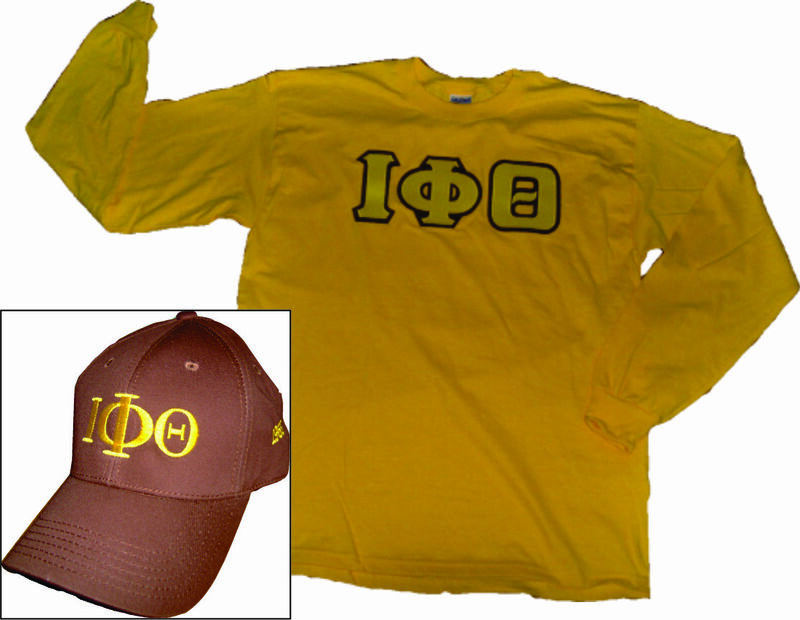 This is a great little special - One layered tee and one embroidered cap for just $35! Of course, larger sizes cost a little more. Or, not a cap person? NPHC, Masonic and NALFO organizations, choose a lanyard and reflective decal instead! 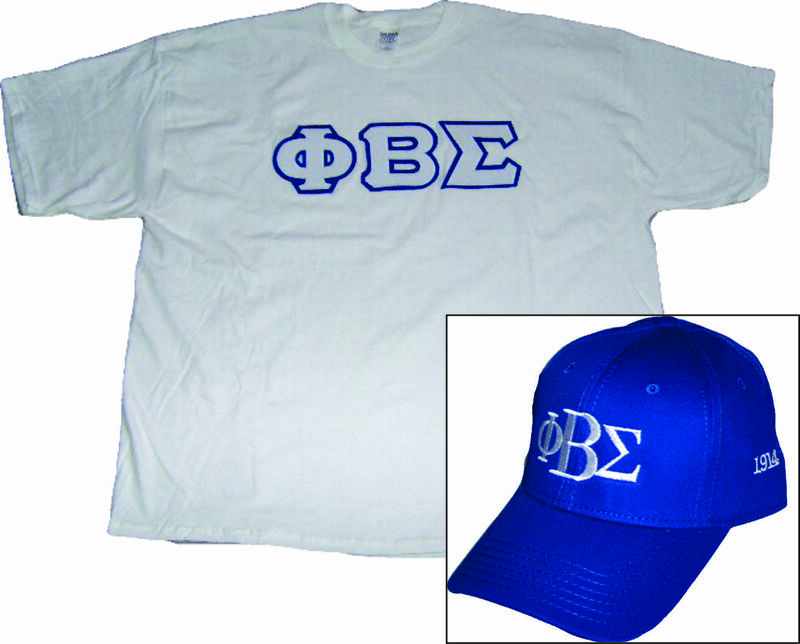 Ladies cap feature greek letters and symbol, men's caps feature greek letter and founding year. Each twill cap is adjustable, and offered in each group's darker color. Hats may vary from pics shown. *Mason Black and Royal Blue tees feature royal blue and vegas gold letters. Navy tee features Navy blue and white letters.